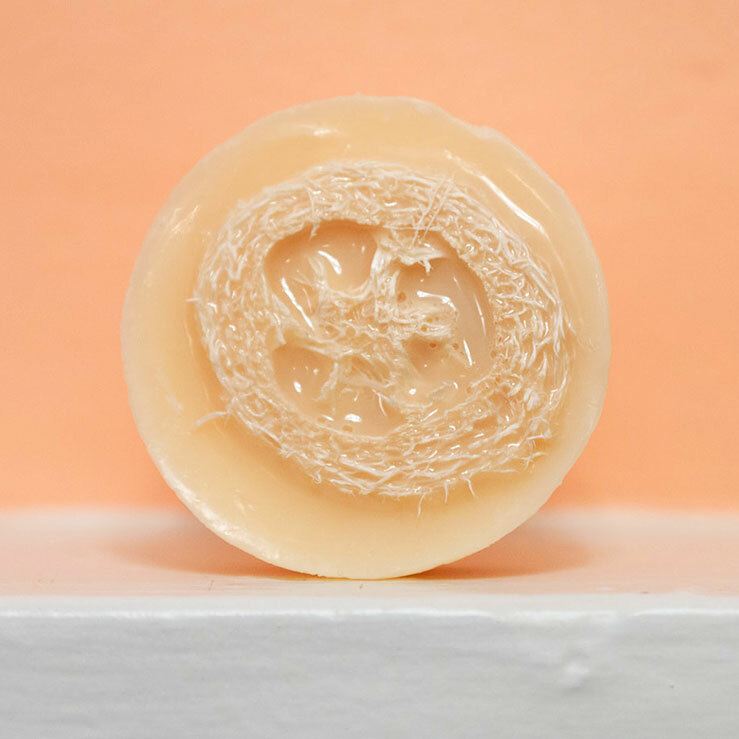 Our loofah soap is incredible. The scent options are divine and with a loofah inside the moisture-rich bar, it's the ultimate exfoliator and skin softener. Your shower will never be the same! 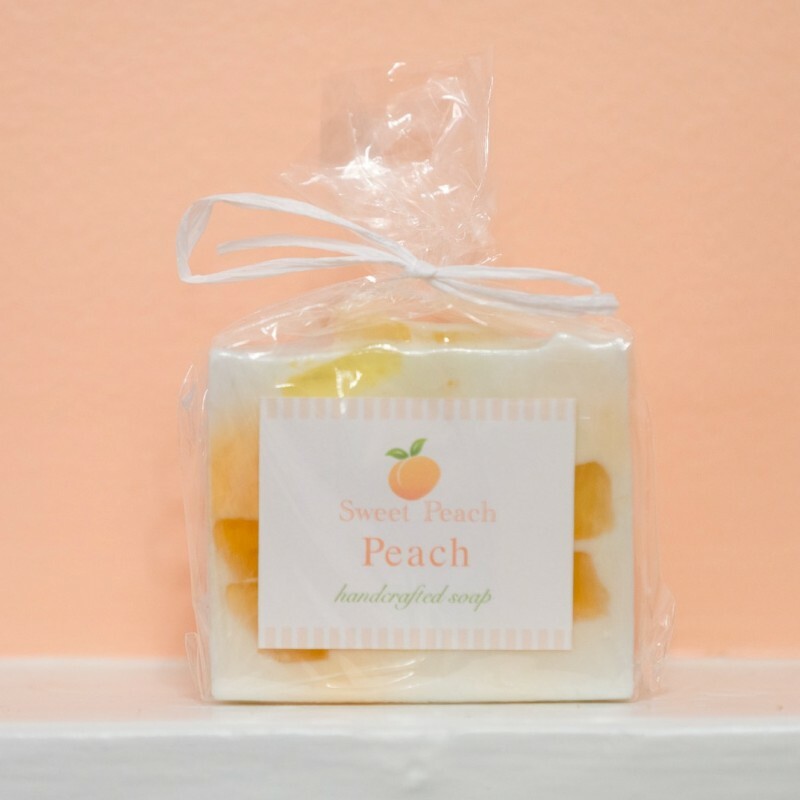 These soaps contain vitamin rich goat's milk, all vegetable glycerin, and natural loofah. The milk and the glycerin both provide moisturizing benefits for the skin. Glycerin, a natural emollient, draws moisture out of the air to benefit skin health. 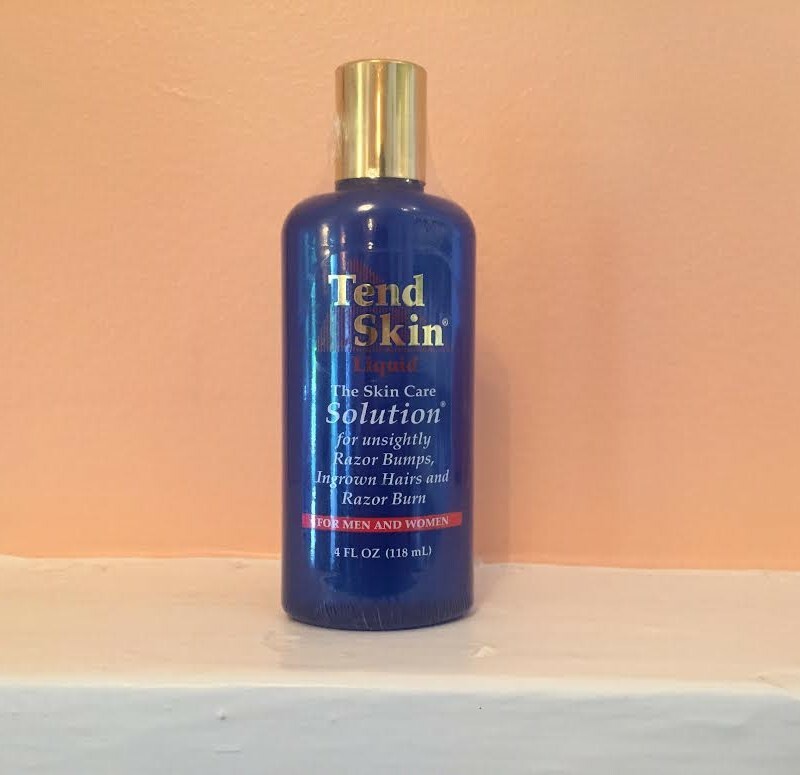 It cleanses without stripping or upsetting the delicate natural pH balance necessary for soft, healthy skin. And, since we don't use animal oils, our soap rinses clean and leaves no soapy film behind. The loofah acts as an exfoliant. SKU: N/A. 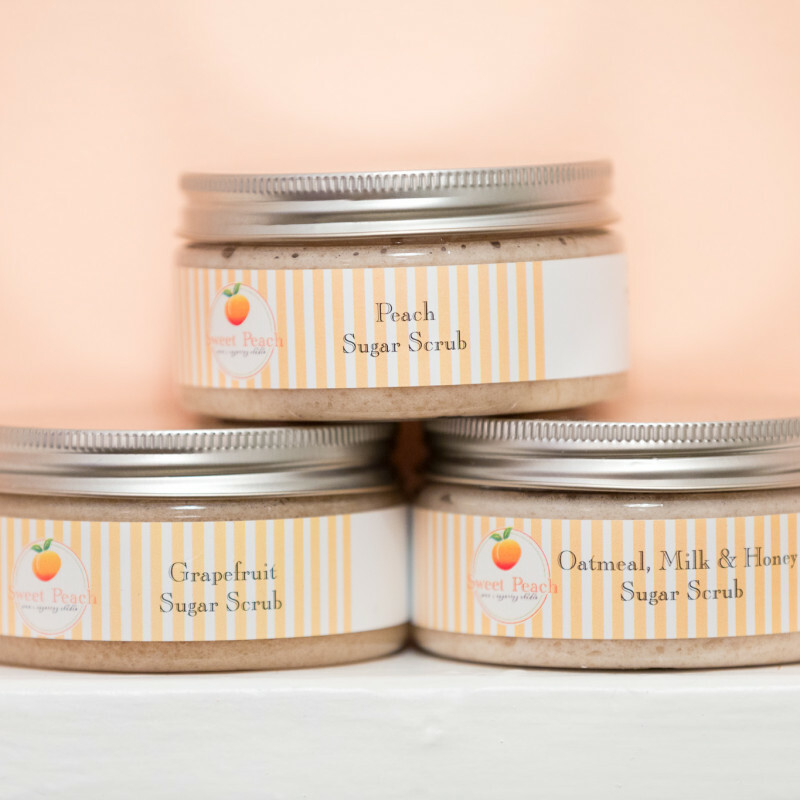 Category: Body Scrubs, Soap & Lotions. Copyright © 2017 Sweet Peach Wax Studio. 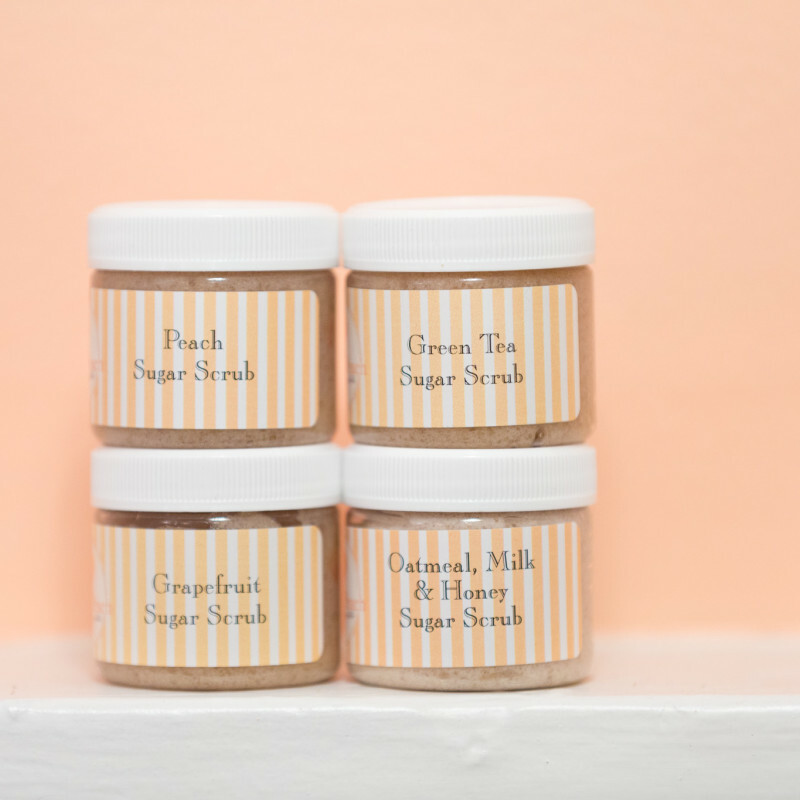 Copyright © 2015 Sweet Peach Wax Studio.